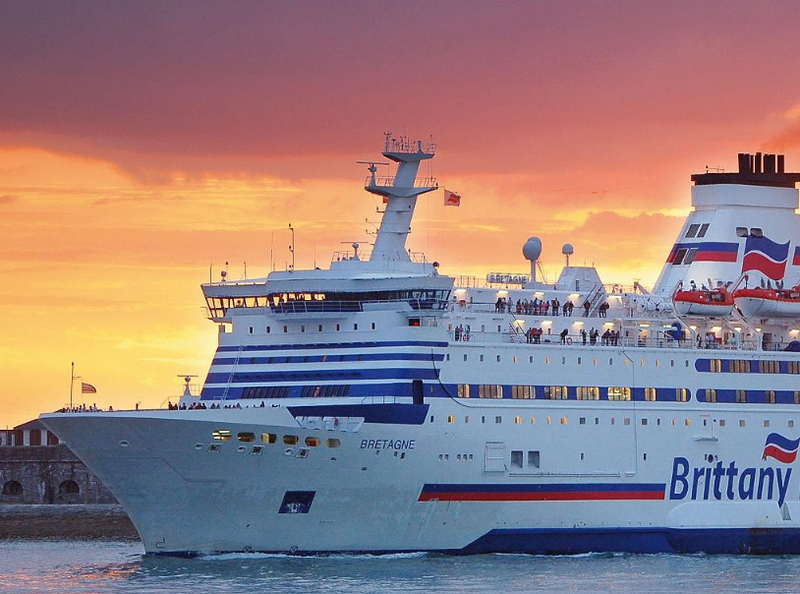 Famous ferry operators are on the list for a reason. They give the best ferry rides in the world. The ferry company plays a significant role in giving the best ferry ride experience to their passengers. They decide who will man the ferry, how the service should be given, the route and the various activities and amenities on board the vessel. A well-known ferry operator means they have left a significant impression on their passengers – at least, enough to get them to talk about the ferry experience. Although it is possible for a ferry company to be well known because of a very bad review, this fame usually dies down. But a ferry operator that is known to give the best service and experience will have a long-lasting reputation. So who are the famous ferry operators in the world that deserve your consideration? This company recently received the coveted World’s Leading Ferry Operator 2016 from the World Travel Awards. The company had been a ferry operator for the past 150 years. It is actually considered to be a part of the industrial and maritime history of Denmark. In 1866, the founder, C. F. Tietgen merged the biggest steamship companies back then. That was when DFDS was born. The company is well-known for being customer-driven. They also demand constant improvement and the best practices and performance among their crew. This is how they ensure that their passengers will have the best time while aboard their vessel. This ferry company hails from New Zealand. 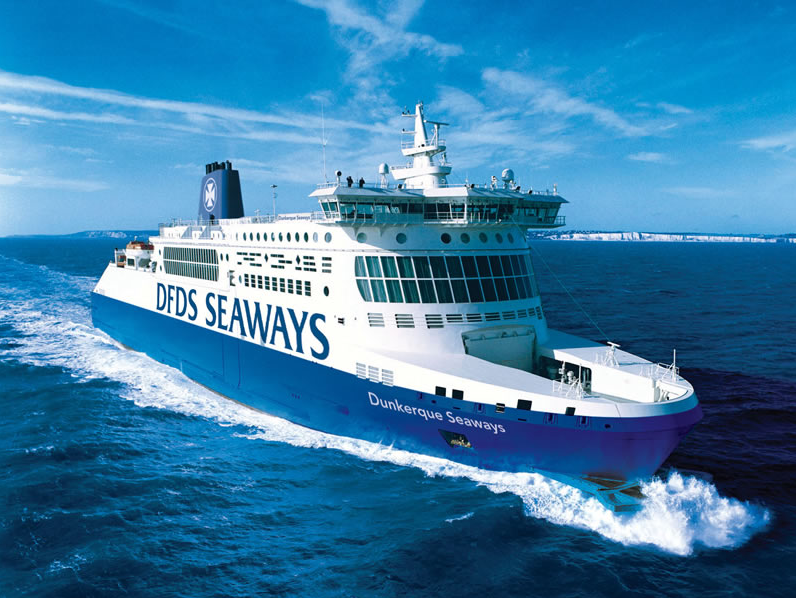 They were one of the nominees for the prestigious World’s Leading Ferry Operator 2016 award. They pride themselves on giving the authentic Kiwi hospitality to their passengers. This is probably why they are one of the famous ferry operators in the world. While onboard their vessel, passengers can enjoy a cafe-style menu, multiple entertainment options, free wifi and even separate activities for the children. This is another ferry company that was nominated for the World’s Leading Ferry Operator 2016 award. Although they did not win in 2016, they were declared by The Telegraph as the Travel Awards Winner in 2013. The company is known for their experienced and very friendly staff and a personal approach in their service. They strive to provide a high-quality of service and they are committed to every need of every client – no matter how big or small. Tallink was also nominated for the World’s Leading Ferry Operator 2016 award. They are the leading provider of mini-cruises in the northern Baltic Sea region. Their reputation as one of the famous ferry operators is not unfounded. This company offers a wide range of travel options and services. The company has a fleet of 16 vessels. This allows them to have frequent departures. They have recently invested in new cruise ferries that are known to be the most advanced in the world. These ships offer shopping opportunities, better accommodations, and state-of-the-art facilities.